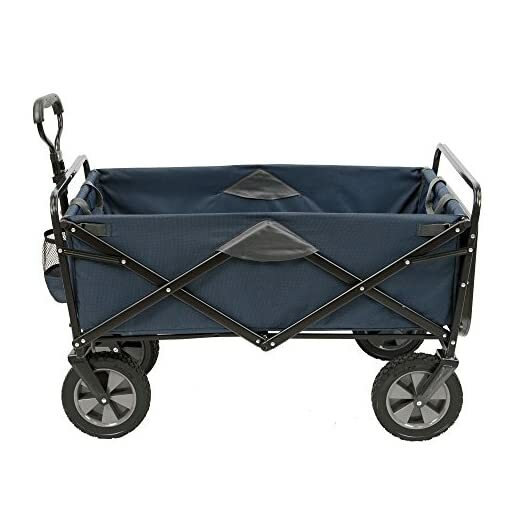 ROOMY INTERIOR – Large Capacity Wagon opens to approx 43.7″ x 20.2″ x 22.5″ and SETS UP IN SECONDS – No Assembly Required! 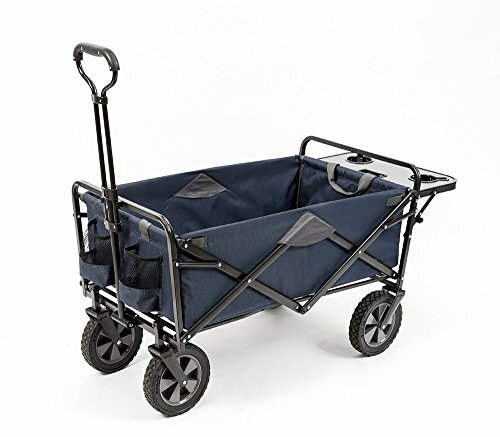 LIGHTEN THE LOAD! 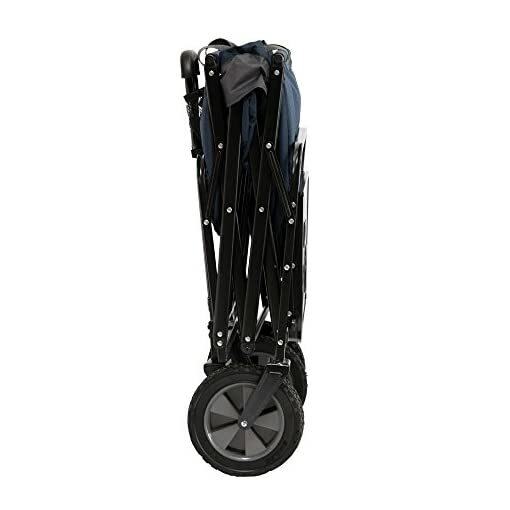 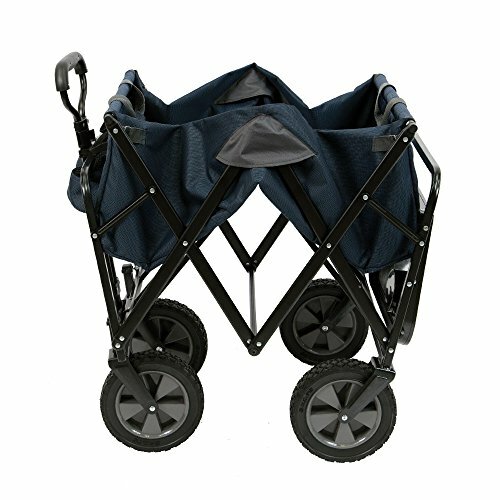 The heavy duty frame allows loads up to 150 lbs, and the Durable 600D Fabric can be easily cleaned.